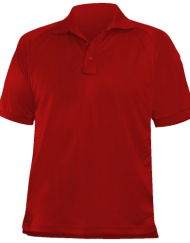 Atlantic Uniform is pleased to offer this polo, a new standard in high performance polo shirts for men. 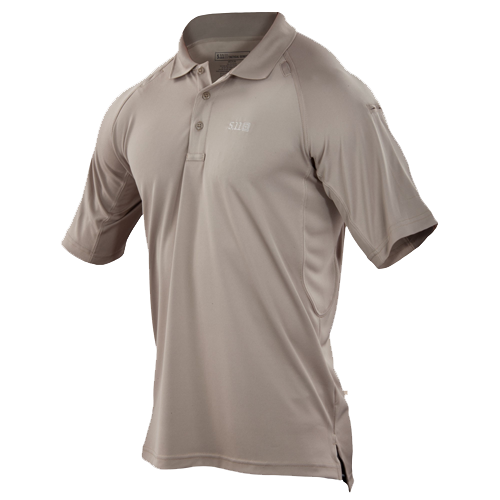 The 5.11 Performance Polo provides superior moisture management technology and quick drying characteristics that allow you to operate at peak levels while remaining cool, comfortable, and in control throughout your shift. 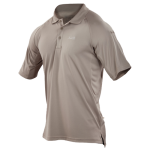 Built from a proprietary SmartWeave™ fabric, the Performance Polo Shirts offer snag, rip, and wrinkle resistance for a clean, neat appearance that lasts all day long. 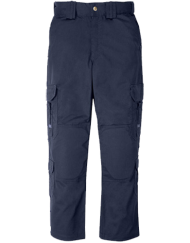 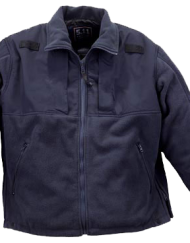 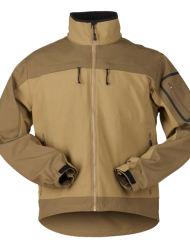 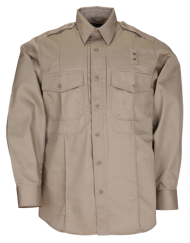 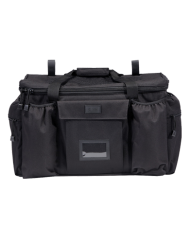 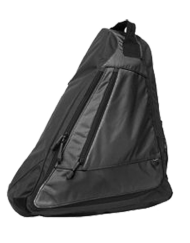 Additional features include a 5.11 logo at the chest, gusseted sleeves for freedom of movement, pen pockets at the left sleeve for quick convenience, integrated mic clips to keep you connected, and a no roll collar with flexible collar stays. 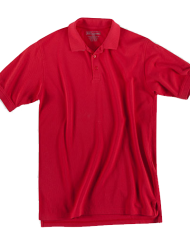 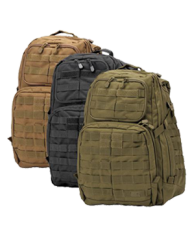 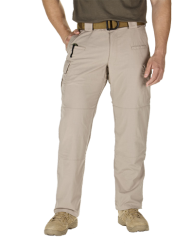 The 5.11 Performance Polos are a popular choice of first responders and tactical operators worldwide.